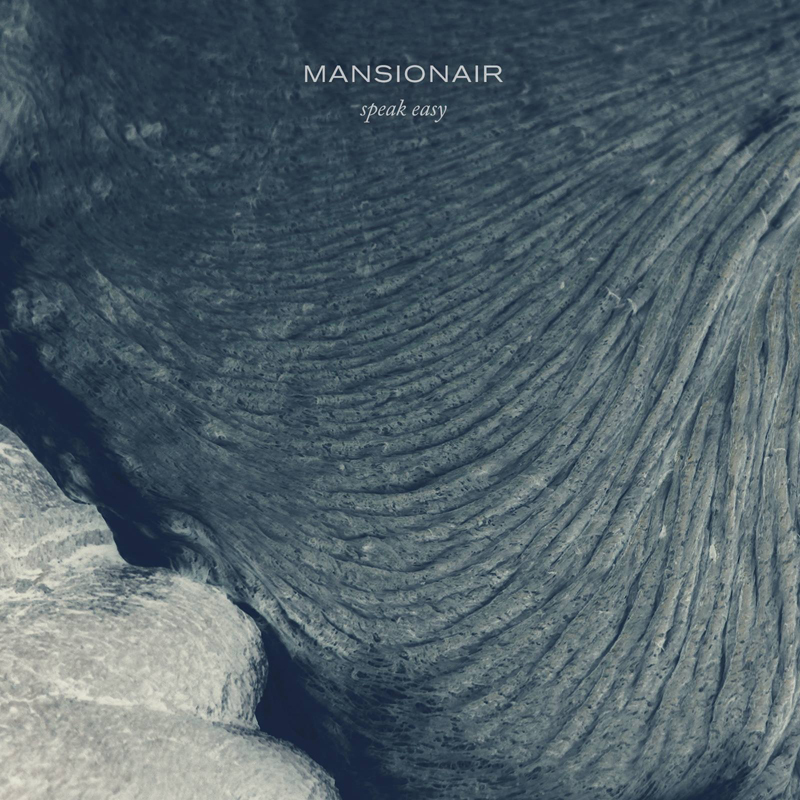 A week ago, Sydney three-piece Mansionair released their stunning new single, Speak Easy. Today, they share news of Australian tour dates for December, which will see them play shows in Sydney, Brisbane and Melbourne. Since dropping debut single Hold Me Down at the front-end of 2014, the steady rise of Mansionair has been one of intrigue. The widespread praise for the genre-defying track from tastemakers including NME, The Guardian, Stereogum, BBC Radio 1 and Pigeons & Planes, helped propel it to a staggering 10 million-plus combined streams. Along the way they caught the attention of Chvrches who released the band's Hold Me Down EP late last year on their own Goodbye Records imprint. Speak Easy appears set for similar notoriety. With 128,000 streams on Soundcloud already, it was co-premiered by Stereogum and NME, reached the Top 10 of Hype Machine’s ‘Now’ Chart upon release, has already been added to triple j and community radio locally, and has popped up on a bunch of Spotify playlists so far. Co-produced and mixed by Tony Buchen, ‘Speak Easy’ finds the band pushing themselves into unchartered production and songwriting territory with breathtaking results. Mansionair’s upcoming Australian tour dates will follow an epic, two-month long jaunt in support of Chvrches, that will see them perform to thousands of people throughout the US, the UK and Europe. The trip will also include a handful of the band’s own headline shows. The trio already have an impressive live history, having played the coveted Laneway Festival and Splendour in the Grass tours, and sharing stages with the likes of Florence and the Machine, alt-J, The Temper Trap and BANKS.